Everywhere you go, you’ll see the toughest, most dedicated drivers behind the wheel of their Ford F-150 trucks. This wildly popular, capable pickup delivers serious power, no matter what challenge you’re facing, and its advanced standard features allow it to stand head-and-shoulders above competitors. 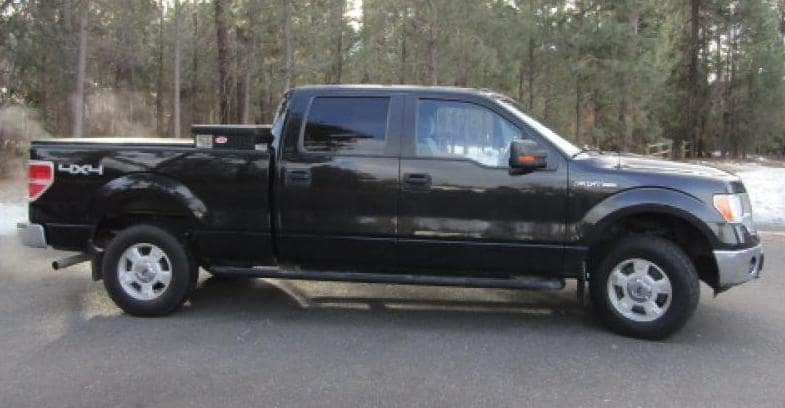 Whatever your needs, there’s a used Ford F-150 that’s right for you at ClickIt Auto and RV Wandermere near Seattle. 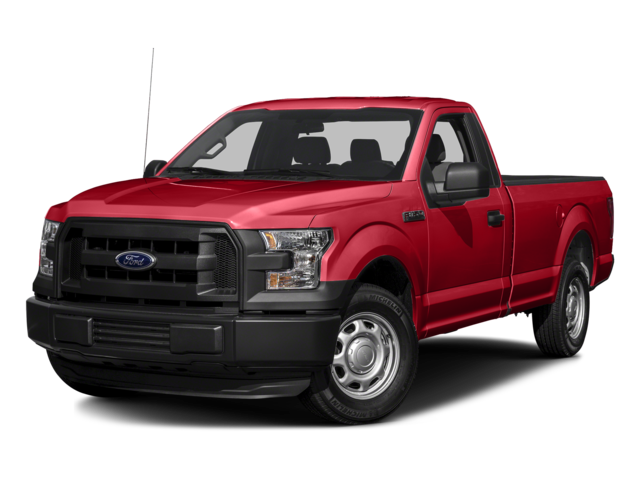 Why Choose a Pre-Owned Ford F-150 in Spokane? Class-Leading Towing Capability: The most powerful F-150 models can tow up to 13,200 pounds, and available features like Pro Trailer Backup Assist provide safety on the job site and the campsite. Engine Options: Modern versions of the Ford F-150 provide access to six different powerful engines, including an efficient and powerful EcoBoost engine that leaves nothing to be desired. A Nicer Cabin: Today’s pickup trucks are anything but spare. In the pre-owned F-150 models for sale at ClickIt Auto and RV Wandermere, you’ll encounter leading infotainment systems, tons of storage space, hands-free calling technology, and many other upscale conveniences. Go Anywhere: Ample ground clearance and available 4×4 systems combine to make the Ford F-150 an off-road ready powerhouse. Behind the wheel of this truck, you’ll never feel confined to the beaten path. Adventure-Ready Safety Tech: With safety beams, traction control, and a whole lot more, the Ford F-150 has always been a safety leader in the pickup market. Models from recent years include a rearview camera, the BLIS® Blind Spot Information System, and Pre-Collision Assistance with Automatic Emergency Braking. Here at ClickIt Auto and RV Wandermere, we’re proud to be able to accommodate drivers with less than perfect credit, and no matter where you’re at, we’ll work with you to help you find a model that can power your Spokane-to-Seattle adventures. Whether you’re getting down to business with a hard-working used Ford F-150 or gearing up for adventure with a pre-owned camper, it won’t take long for you to get excited about what you find here. Want to learn more about our commitment to local drivers? Contact our team to start up a conversation.